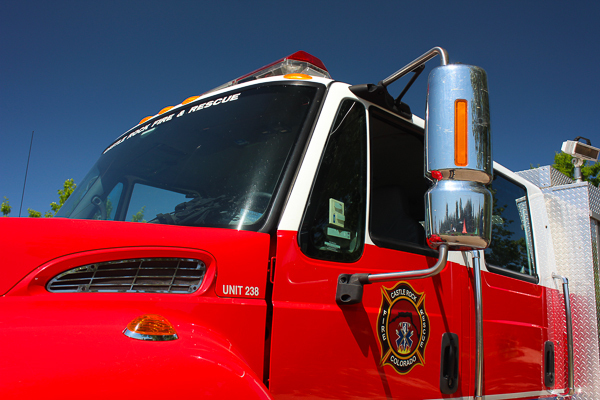 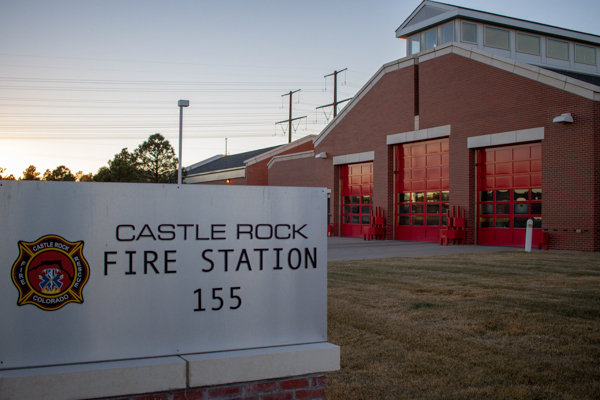 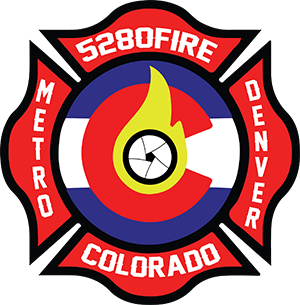 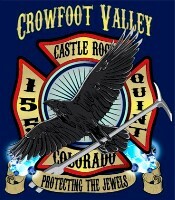 Fire Station 155 is located at 3833 Crowfoot Valley Rd. 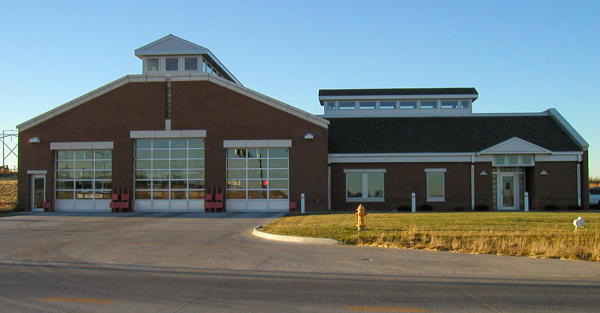 at Sapphire Point, opened in 2003. 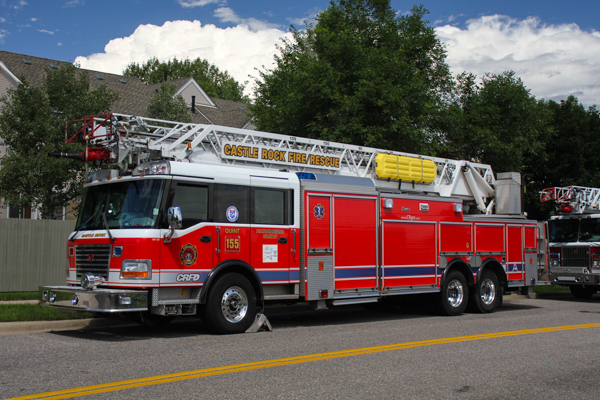 (082) 2018 Pierce Velocity (31098-02) heavy duty rear-mount aerial ladder 400 gallon water tank / 1500 gpm pump with foam (Husky). 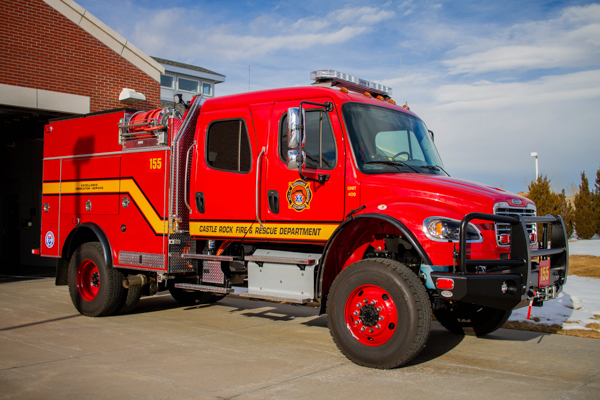 (409) 2018 Freightliner / BME Type III 4×4. 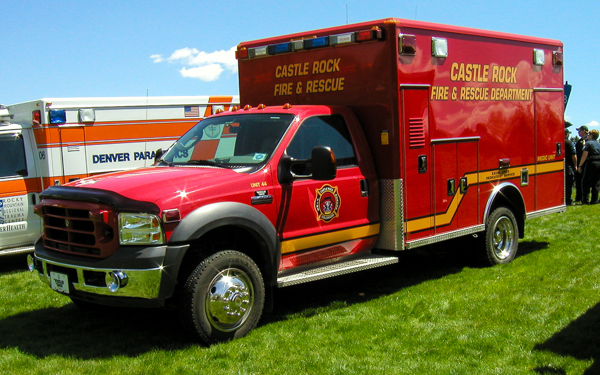 (111) Ford F-450 4×4 XLT Super Duty. 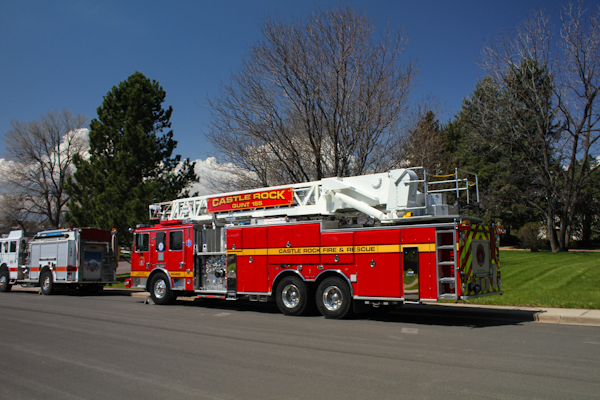 (88) 1994 Pierce Lance 75′ aerial ladder. 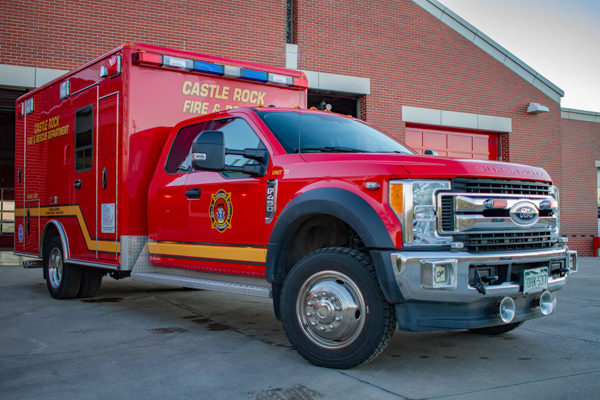 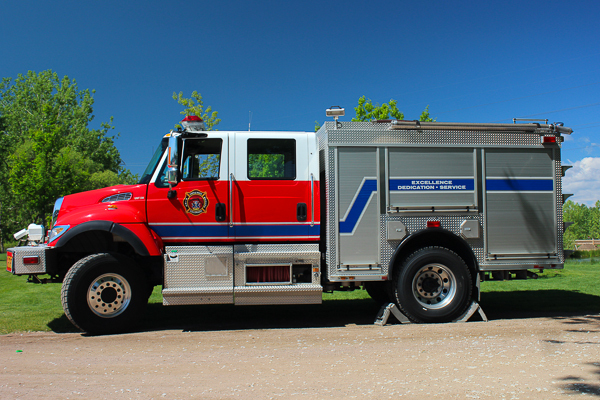 Ford Excursion 4×4, now serving as Franktown Chief 182. 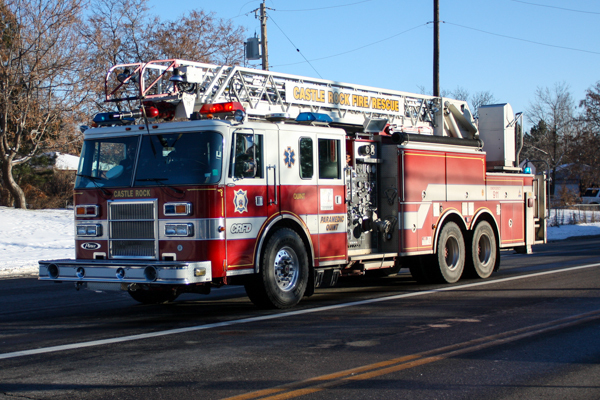 (238) International 4×4 / Rosenbauer Timberwolf / General Type III 4×4, became Brush 155. 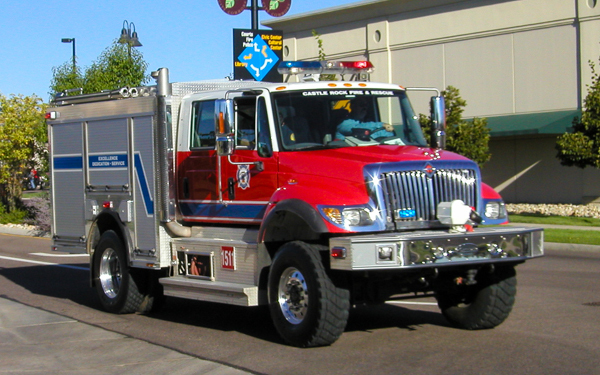 (44) Ford F-450 Super Duty 4×4 / Wheeled Coach. 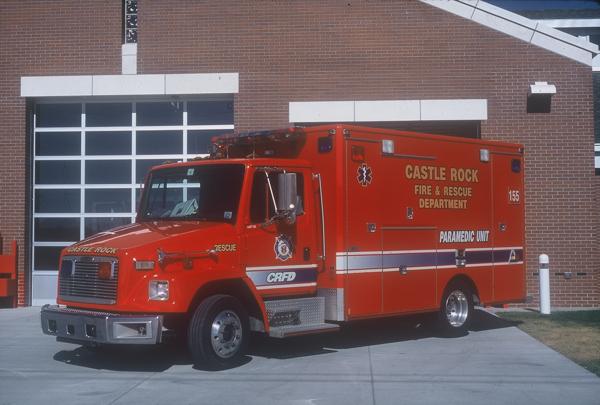 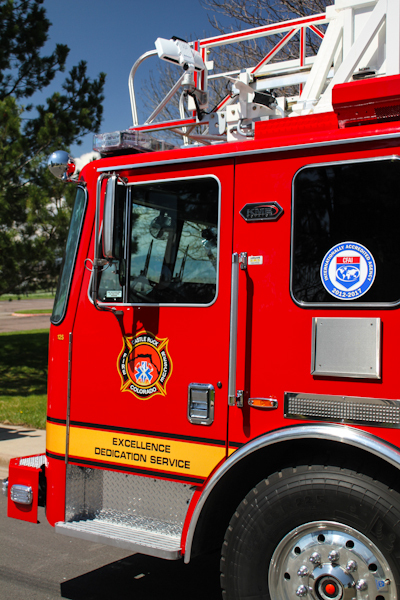 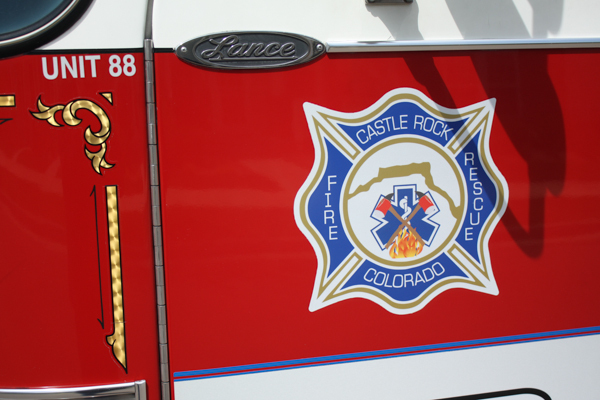 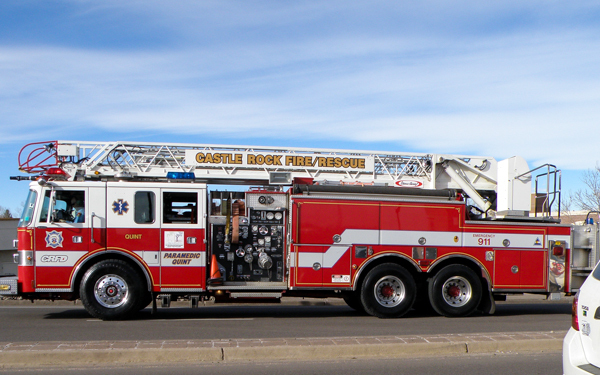 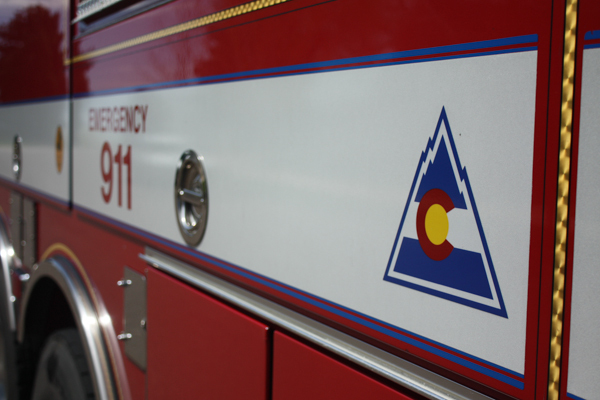 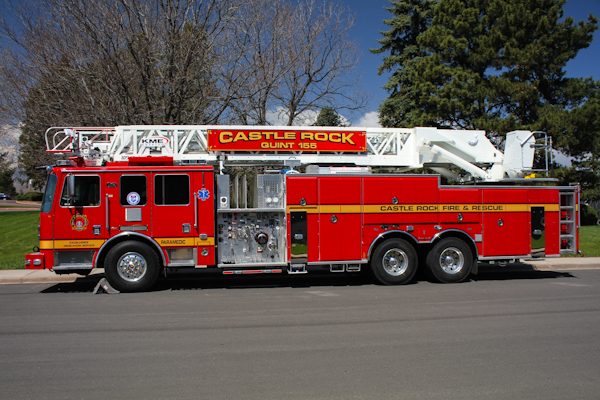 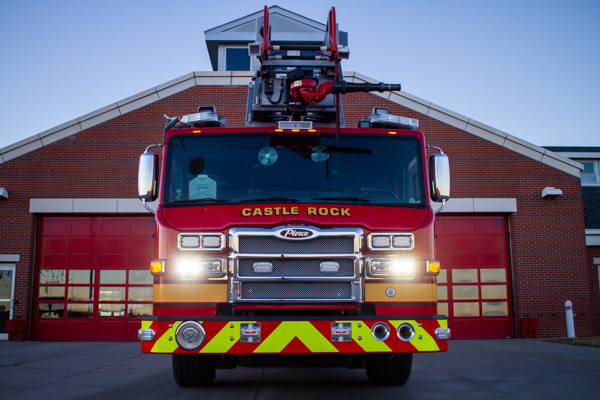 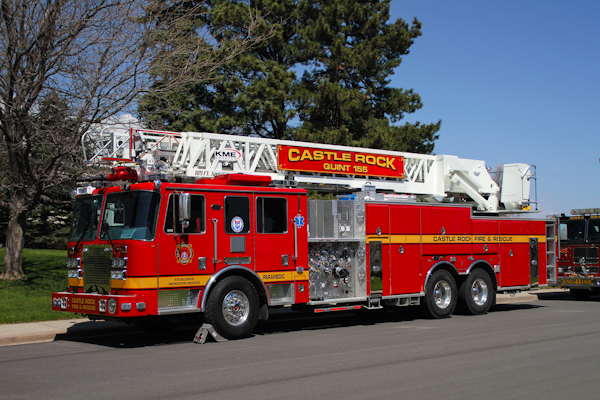 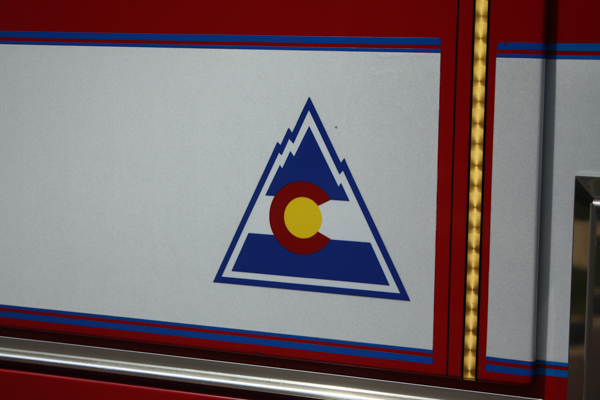 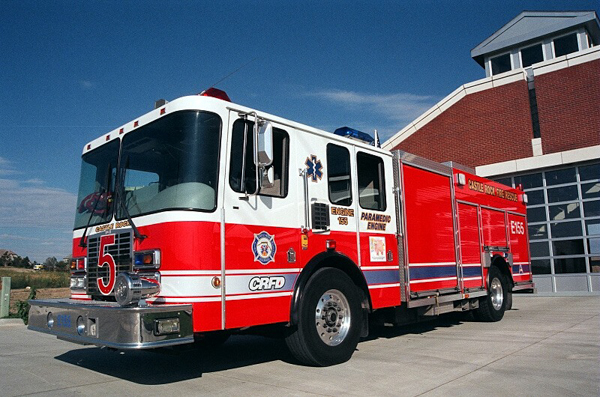 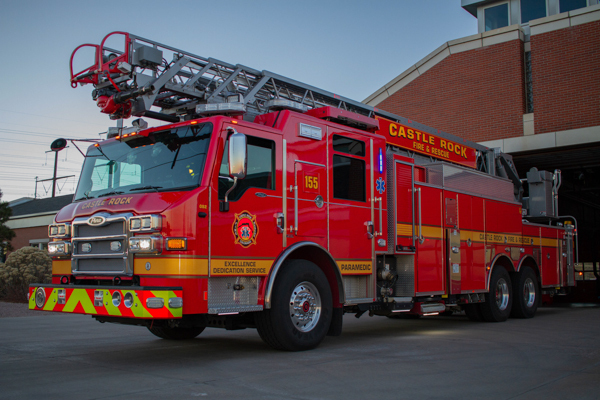 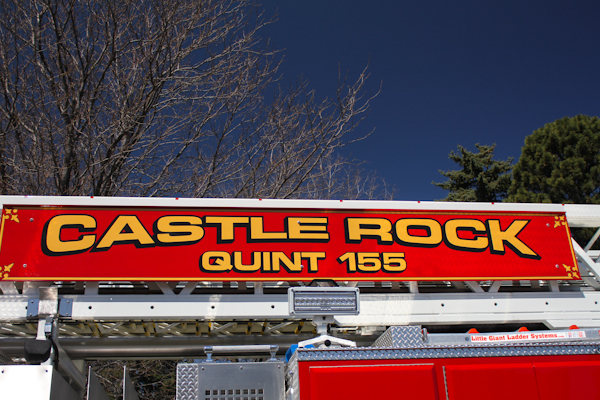 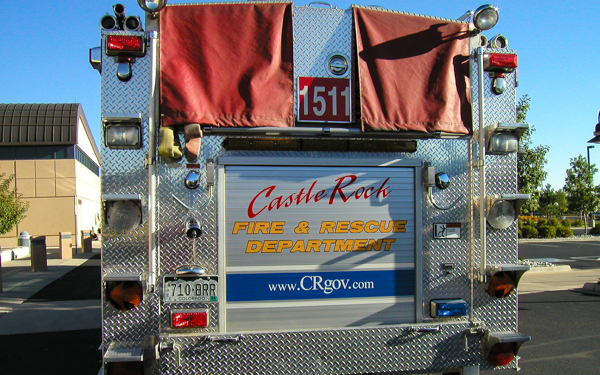 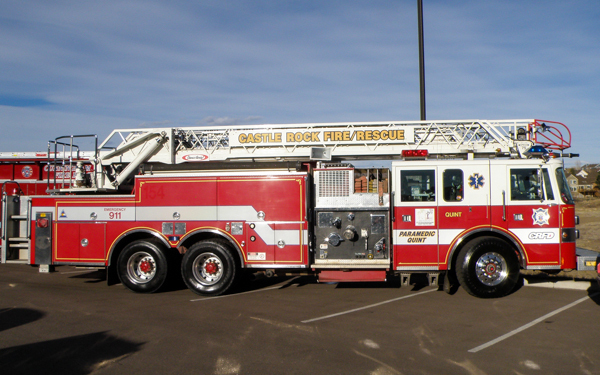 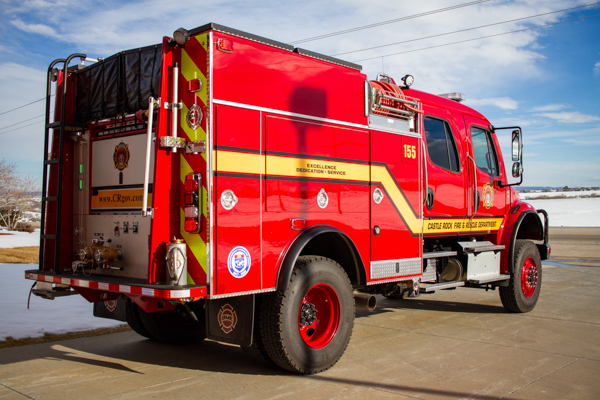 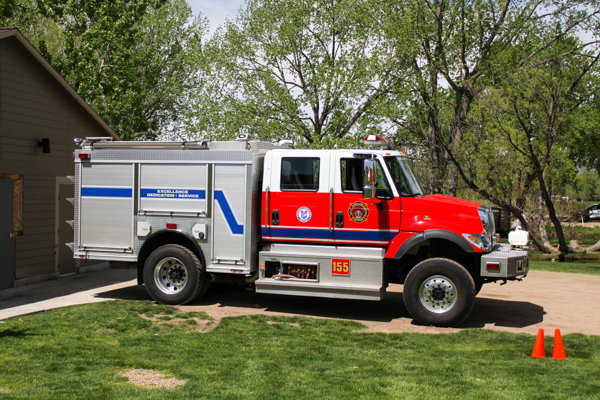 2000 Rosenbauer / Central States 105′ aerial ladder, former Quint 151. 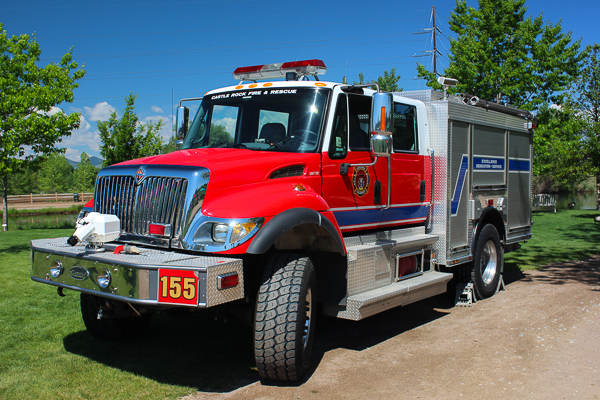 (238) International / Rosenbauer Timberwolf Type III 4×4.